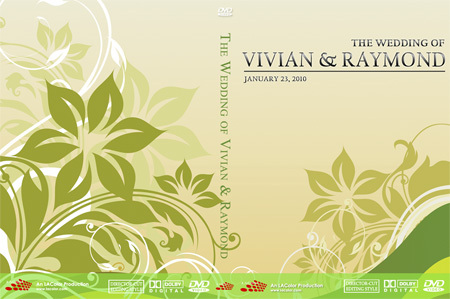 Just a few of the design of the LA Color Splash screen for year 2010 together with a wedding DVD insert and label design. Posted by Dinabhanjan Panda on 8/13/2014 8:13:00 AM your design is very beautiful and looking very nice. so I am very lucky to see your design. if its possible please send to my mail id your latest dvd designs. Replied by LA Color Pros Thank you for your message. Unfortunately the design is not for sale.